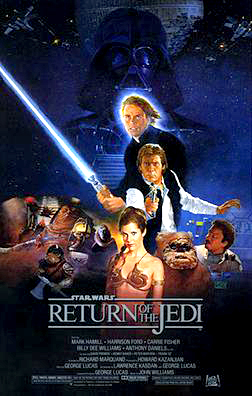 In episode 3, Return of the Jedi, Barack “Luke Skywalker” Obama defeated Ted “Darth Vader” Cruz. The score now stands at John McCain 3, wacko birds 0. In related events, President Obama has gotten his mojo back.